The first inquiry into the deadly Sydney cafe siege has been released on February 20, with its findings to shape PM Tony Abbott’s address on national security this week. 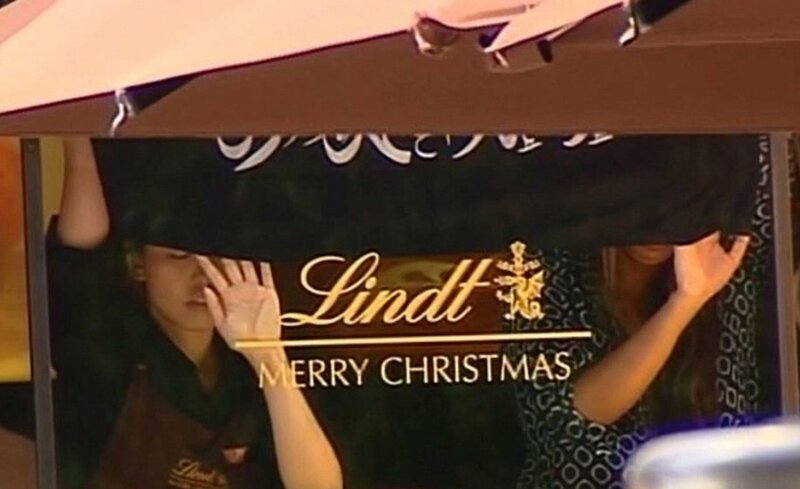 Australia’s security hotline received 18 calls about self-styled cleric Man Haron Monis just days before his deadly attack on Lindt Café in Sydney – but none suggested an imminent attack, the report says. The report says the calls last December related to offensive Facebook posts by Man Haron Monis, who later took hostages at the Lindt cafe. Two hostages were killed along with the gunman after a stand-off with police. “Plainly, the system has let us down,” PM Tony Abbott said. He said he would consider changes to the legal and immigration systems in response to the siege. Tony Abbott said Australia would have to reconsider the line between individual freedoms and the safety of the community may have to be “redrawn”. His comments came as he released the 90-page report conducted by officials from the federal government and the government of New South Wales. The document says that the 18 calls to the national security hotline were made between December 9 and 12 – three days before the cafe siege. It says Australia’s security service and police considered that the Facebook posts by Man Haron Monis “contained no indications of an imminent threat”. “On the basis of the information available at the time, he fell well outside the threshold to be included in the 400 highest priority counter-terrorism investigations,” the review says. It adds that Iranian-born Man Haron Monis – who first came to Australia as a refugee in 1996 and was granted citizenship in 2004 – was “the subject of many law enforcement and security investigations” in the country before the attack. He had a history of religiously-motivated activism and called himself a cleric, but officials have said there is as yet no evidence his actions were linked to international Islamist militant networks. Man Haron Monis was on bail after being charged with dozens of assault charges and with being an accessory to the murder of his ex-wife, who was stabbed to death and set alight.